Aesop manages to be both beautiful and practical, a hybrid of old school and new tech disciplines. The bottles are brown glass, because it protects the product from degrading UV rays allowing them to use fewer preservatives. The range is balanced between nature and technology because that's where they've found the best results, the fact that the botanicals make it smell divine and the bottles look beautiful is a happy bi-product of being focused on the best strategy to create beautiful skin. The most moisturising of the Aesop range, this lightly and botanically scented daily moisturiser works really well on normal to dry and sensitive skin types. Cold pressed aloe, macadamia, coconut, cacao and glycerine based, it has a smooth, emollient feel to it and sinks in and moisturises well, without residue. 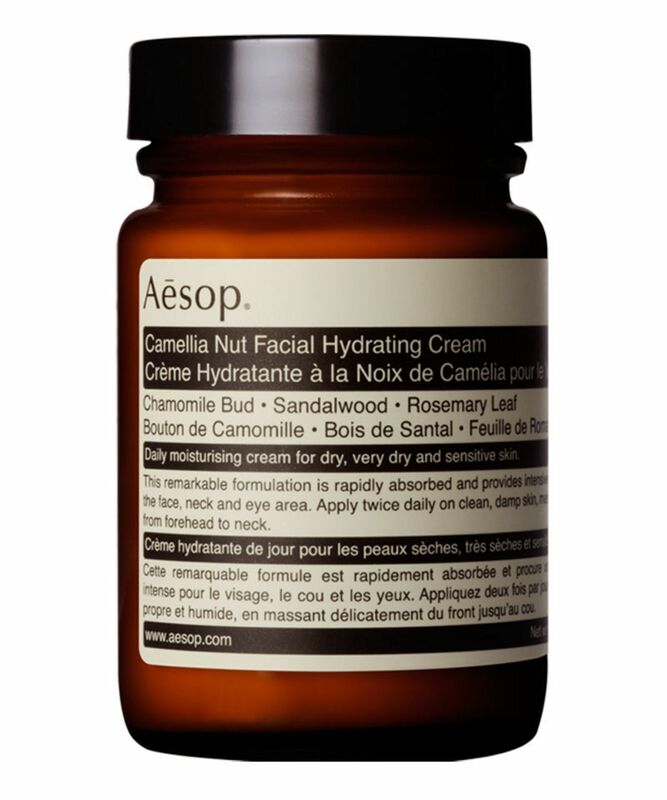 Like a long-iced water on a hot day, Camellia Nut Facial Hydrating Cream offers immediate relief when your skin is feeling parched. It's ‘pro’ skin care for those who’re planning to grow older gracefully, proud of the skin that they live in. What's more, the bottles are truly iconic, instantly transforming any bathroom into the set of an 'at home with Vogue' shoot. Absolutely exquisite in every respect! Apply to freshly cleaned, damp skin, this works really well over the residue of the Aesop Parsley Seed Toner. The cream absorbs quickly and works a treat on your face and neck. Just repurchased - great for dry skin! I love it. It absorbs flawlessly into the skin and leaving the upper layer of the skin a really soft texture to the touch. Skin feels super plump and glowing. I’m not sure if i got a small bumps on my forehead because of this product or not. But I try to stop using it for a week and will update the result. I have nightmare skin that is dry and likes to flake but gets congested, and spent many years looking like a reptile. Combining this with a gentle peel has worked wonders. It doesn't cause any spots, but is really moisturising and all of the flakiness is gone. Some of that is the peel but I started using this first and it still made a big difference. It also absorbs really quickly so is the best moisturiser I've found for under makeup. No residue, makeup goes on smoothly and doesn't slip or slide (I don't like to use a primer). I have to say I was pleasantly surprised by this product. I used to buy La Mer soft cream and it was not as hydrating as this one. This cream keeps my skin moisturised but absorbs quickly and the scent is divine. I will surely buy it again. I tried the sample packets of this cream and I'm addicted. I can't wait for the full size stock to come out! 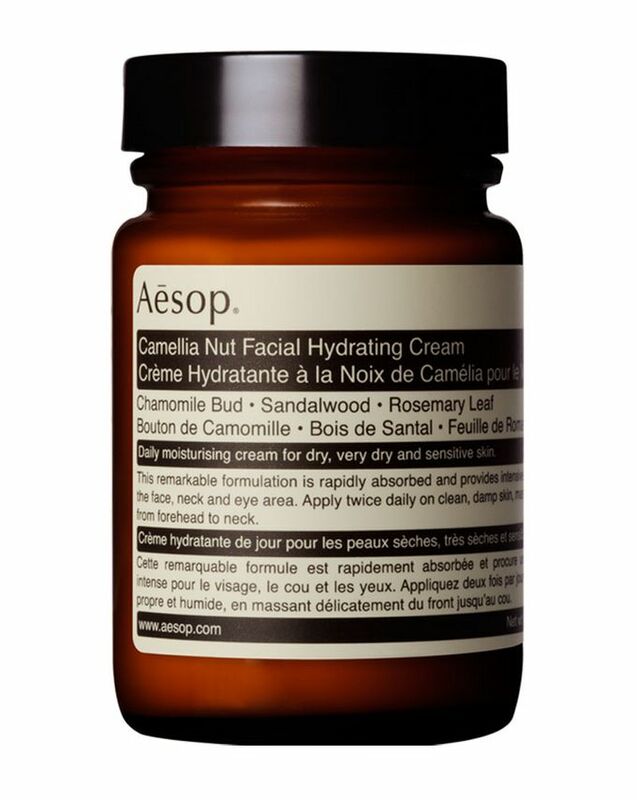 I have combination-dry skin, and this cream delivered instant, lasting results - as most Aesop products tend to do. A must-buy if your skin is on the drier side; it really helps. This product is incredible I've repurchased and used it three years in a row since I first discovered it. It's just an absolute dream for my dry skin! It smells great, lasts a long time, and absorbs well. Absolutely always need this product in my vanity, especially over the summer. 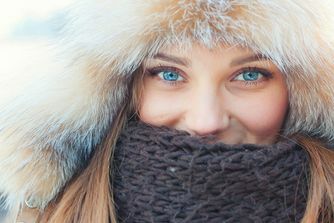 I have dry, dehydrated skin with the odd hormonal breakout so I’m always looking for a great natural moisturiser. This absorbs far better than almost all other products that I’ve tried and the scent is pleasant and non-artificial. However, I find that I can still feel it ever so slightly on the top of my skin (leaving that ‘tight’ sensation) despite it absorbing and that’s why I’m on the fence with this product. A couple hours later I don’t feel hydrated either and I’m reaching for another product to make up the difference. I’d recommend giving it a try though as so many people enjoy it. I really like this Hydrating Cream, I have been using it since last year. It is a moisturizer that delivers a surge of lightweight comforting moisture to my dry skin Definitely will buy it again after finishing.